Women’s Equality Day was established in 1971 via a joint resolution in Congress. August 26 was selected, because it commemorated the 19th Amendment passing on August 26, 1920. The 19th Amendment granted women the right to v ote. It’s hard to believe that women have only been allowed to vote in the United States for under 100 years! Women’s Equality Day does not just celebrate our right to vote. It also is a day to reflect on the efforts to achieve full equality for women in the United States — economically, socially, and legally. It is a day to remind ourselves how far we have come, but also how far we must still go. 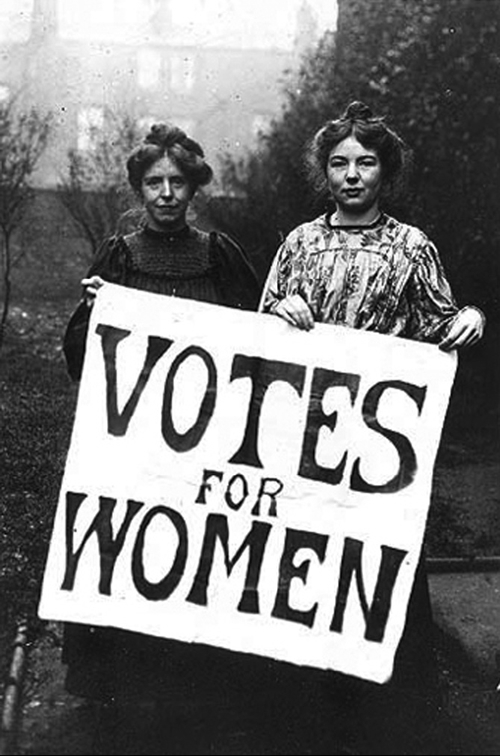 The women and men who fought for Women’s Suffrage worked tirelessly for decades, so that women would have the right to vote in the United States. We should honor them every election by casting a ballot for the candidates of our choosing — because we can.